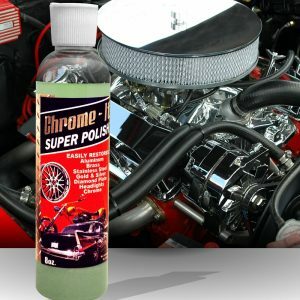 Chrome It | Chrome Cleaning and Polishing for Cars, Trucks, Boats, Trailers, RV's, and More. 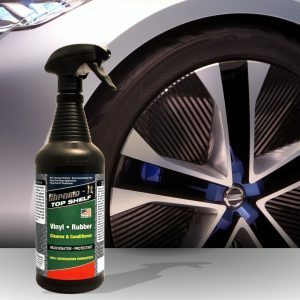 There is no shortage of polishers and cleaners out there for you to choose from and you really have no way to know what is the best unless you spend hundreds of dollars trying out different products. 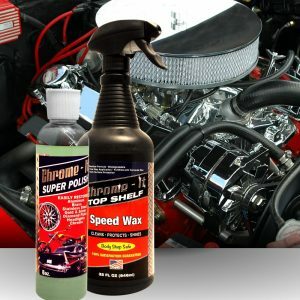 Save yourself the time and money and just go with a product that was manufactured by car guys, for car guys. 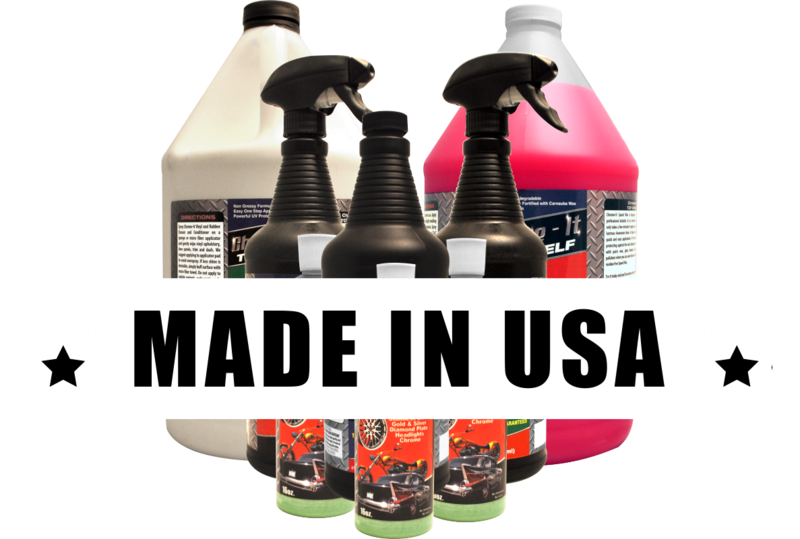 The Chrome-It line of polishing, waxing, and cleaning products are all American made cleaning products by a family owned business that deeply cares about the quality of their product. 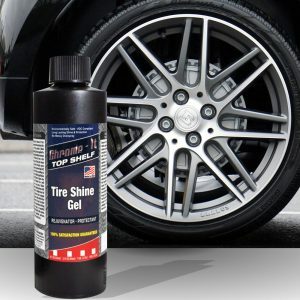 We ensure that our polish, wax, and cleaners will give your car, chrome, jewelry, stainless steel, wheels, tires, etc. the glistening finish that will make them look like new. Check out our product offerings and rest assured you can trust our products to perform exactly as we say they will do! 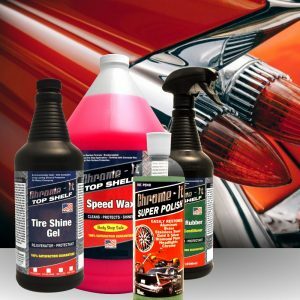 Automotive vehicles are a mixture of chrome, paint, steel, rubber, vinyl, and leather. 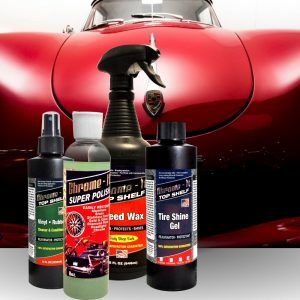 Our Chrome-It line of products polishes, waxes, and shines them all! Here at Chrome-It we understand the specific nature of planes and other aviation vehicles. 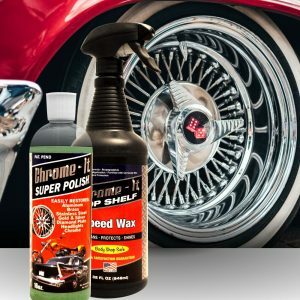 Our chrome polish, tire gel, and vinyl/rubber cleaner are tested for planes and work great on giving them a top shelf shine! Boats, personal watercrafts, jet skis, etc. are constantly barraged by dirt and grime. 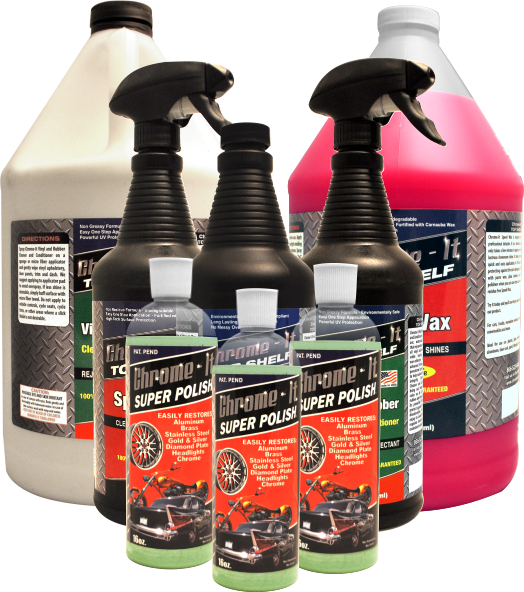 Our Chrome-It line of products are the best products for helping to combat that grime and keeping your marine vehicle looking as new as possible.